Is Rental Income Property the Best Investment in 2018? Is there any investment opportunity that could beat income generating real estate in 2018 or for the next 5 years? Is the stock market correction making you look for other options? Check out the best cities to invest in real estate and read this post below on rental income. With your initial financing concerns aside, rental properties can offer a high, continuous extra income to help pay off your mortgage, meet repairs, and add confidence to your investment decision. If the work concerns you, consider using rental property management software to help out. Cynics might point to cash flow issues, paperwork overload, and big unseen repairs as key reasons to be way of rental properties. You’ve seen those issues on TV shows, yet the buyers always seem to handle them an make a big profit. If your plan is to retire happy in Costa Rica or Mexico, this is probably the best way to make that happen. If you’re concerned with a potential housing crash in 2017, the market stats don’t support that notion and it looks good to 2024. Review the Los Angeles Housing market forecast, San Francisco market forecast, and the New York market forecast for predictions and commentary. Contrast that with the Calgary Housing Forecast which has bottomed out. Another promising area to investigate is foreign student housing in Vancouver and other high demand cities. 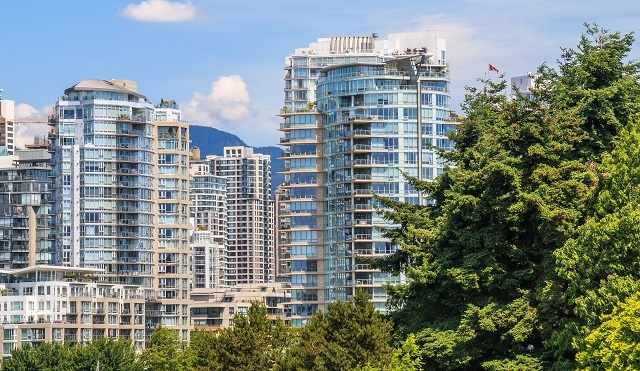 Vancouver BC is very attractive to students from China, Hong Kong, Indonesia, Singapore, Dubai, Germany and other counties where wealthy families want to have their kids educated. They find Vancouver safer and more relevant. CIBT is one company to watch with their huge portfolio of properties in Greater Vancouver, Canada. There’s a housing market crisis across North America and demand for rental apartments, condos and houses will stay high. It’s unlikely that a quick solution will happen to generate housing for everyone. This land development held up by legislation, it’s a sure bet that rental property is going to be a hot investment sector. 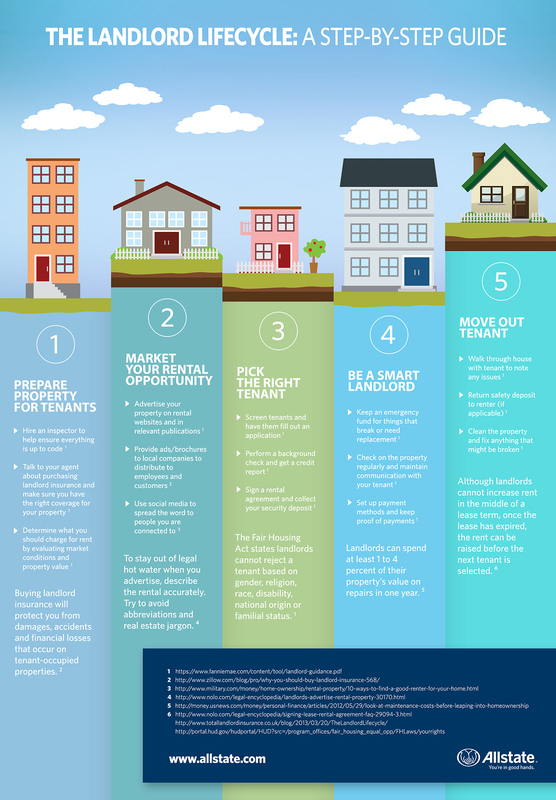 That’s quite a compelling list of reasons why buying a rental property makes incredible sense. And if you live in the unit, then you’ve got your cake and you’re eating it too. So far from being a risky investment, rental income properties have built-n safety and tax features that make them a no brainer. All you have to do is find financing. Here’s how to calculate the numbers on a rental income property such as cash flow, capital expenditures and all the rest. What is a typical Return on Residential Rental Property? I revealed in my previous post on rental property investment a return of 30 to 40%. On a common million dollar home in San Diego, Los Angeles, San Francisco, New York, Vancouver or Toronto, that’s 300-400 thousand dollars. I’ve seen homes in my neighborhood rent out fast at $5000 to $7000 a month. Try the calculators from Rental Property Reporter or from Financialmentor.com. Real estate marketing services in Los Angeles, Phoenix, Denver, Seattle, Chicago, Boston, New York, Dallas, Houston, San Antonio, Austin, St Louis, Minneapolis, Green Bay, Charlotte, Tampa, Miami, Orlando, Toronto, Vancouver, Montreal, Ottawa, Oshawa, Hamilton, Newmarket, Richmond Hill, Oakville, Calgary, Kelowna, Mississauga, Anaheim, Beverly Hills, Malibu, San Diego, San Francisco, San Jose, Fresno, Santa Clara, Sacramento, Mountainview, Palo Alto, Portland, Washington, Atlanta, Irvine, Nashville, Sunnyvale, Salt Lake City, Riverside, Rancho Cucamonga, Costa Mesa, Thousand Oaks, Simi Valley, Raleigh, Albuquerque, Glendale, Oceanside, Long Beach, Huntington Beach, Carlsbad, Santa Clarita, Henderson, Mesa, Temecula, Kirkland, Redmond, Kansas City, St Louis, Stockton, Scottsdale, Palm Springs, Indianapolis, Columbus, Colorado Springs, Fort Worth, Chula Vista, Escondido, Santa Monica, Miami Beach, and Honolulu. Thank you Leslie. Hope you do well if you’re buying!